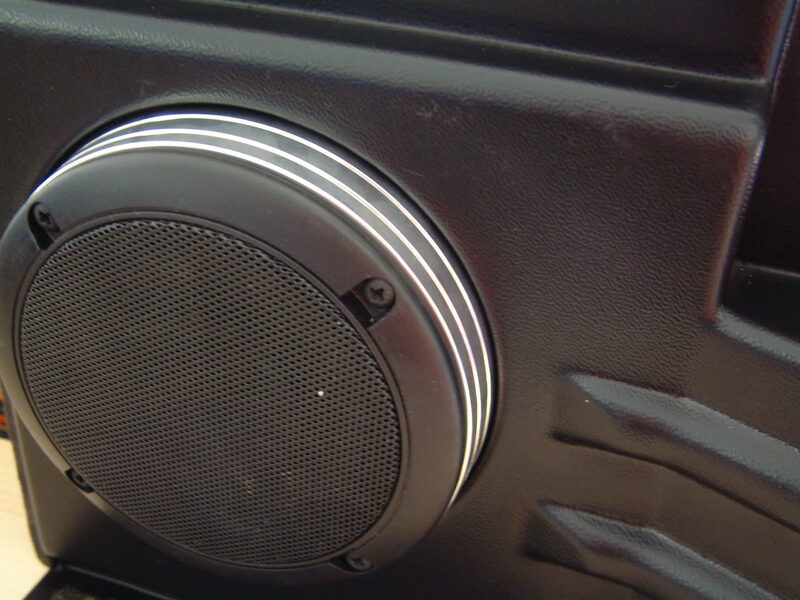 Would anyone happen to know the max mounting depth for a speaker in the door cards please? (14-11-2018, 08:13 PM)SayAnything Wrote: Would anyone happen to know the max mounting depth for a speaker in the door cards please? Thanks, I’m not worried about the window. Just don’t know whether they’ll require the barrier sheet to be trimmed out or whether the basket & magnet might foul the aperture. Do you happen to know the brand/model of your speakers and I’ll see if I can find the depth of them. That's a good question, you are obviously limited on what you can fit inside as the window can catch the magnet on some big 200-300w puppies. I started thinking about it and obviously the space in front of the speaker there is nothing to prevent from using it, question is how. 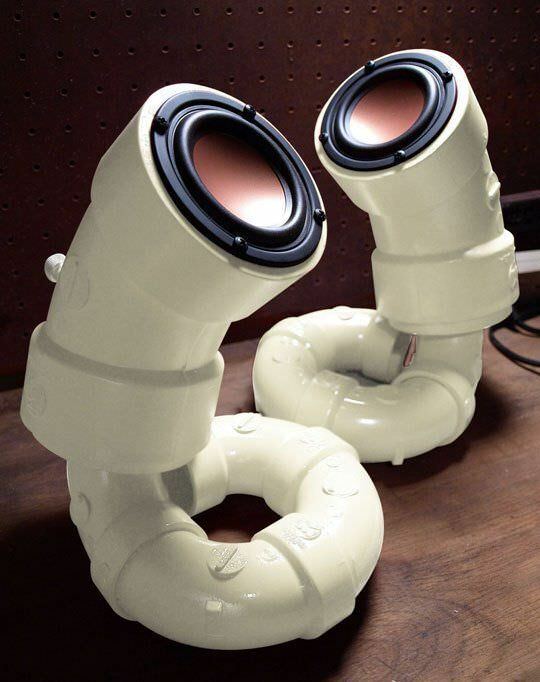 A DIY of some sort, a speaker extension, like a tube...right? I googled the first thing that came to my head in case a product exist already "speaker door card extension", I got nothing. 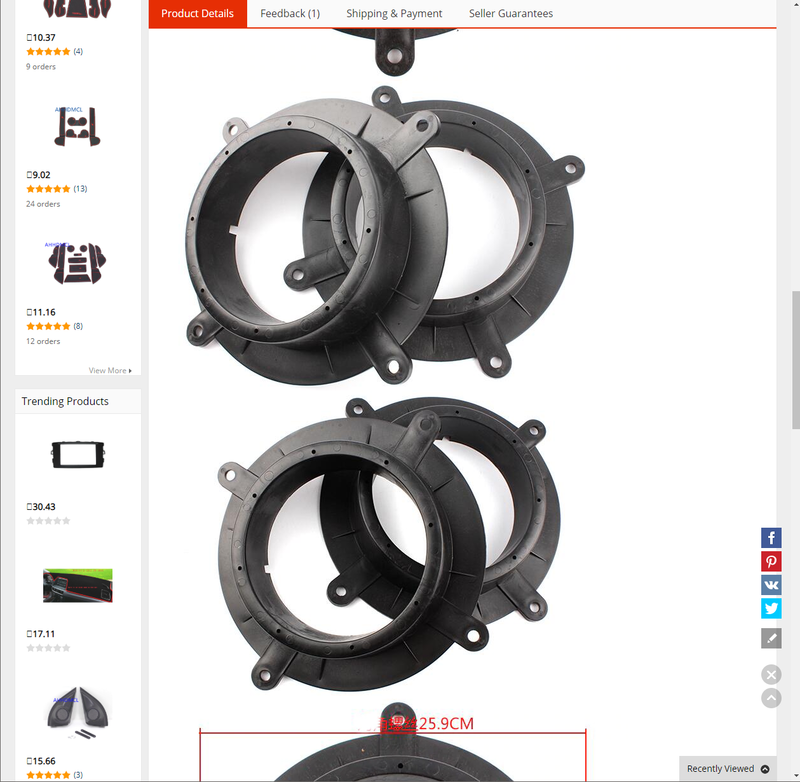 Some non related images etc but then it hit me "speaker door spacers" . It really won't be hard to get some plywood and make a nice solid piece like in the first picture. But if you don't have the time those plastic spacers can be easily adapted with some longer screws. The plumbing section might have some perfect match stuff that could be worth looking into. 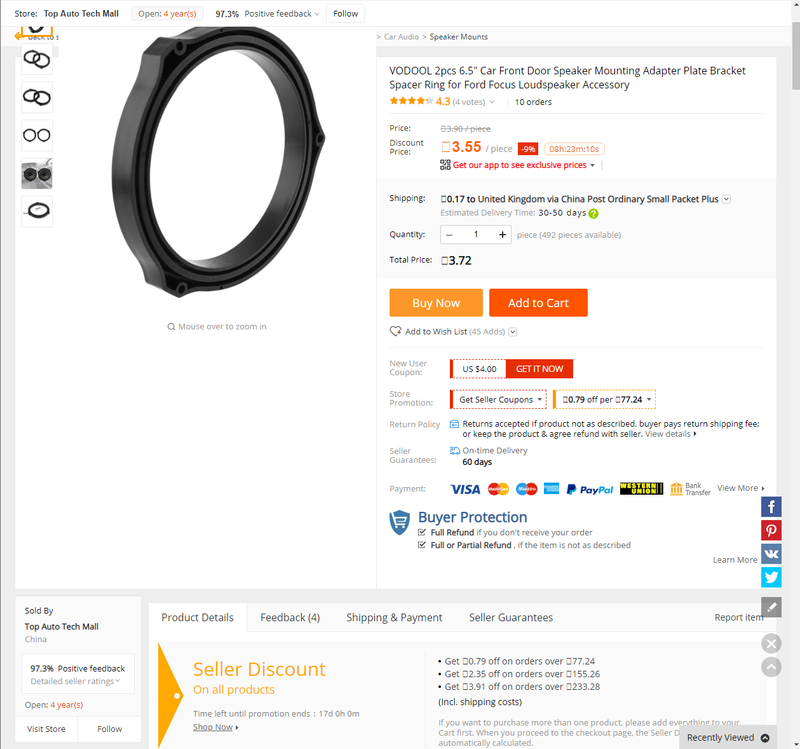 I’ve made and bought speaker rings for previous cars before, so I know they exist. I’m not looking to fit oversized mids into the doors either and this is my van for work so a door build isn’t really practical. Literally all I was wondering is whether someone knew the mounting depth already, to save me measuring myself. 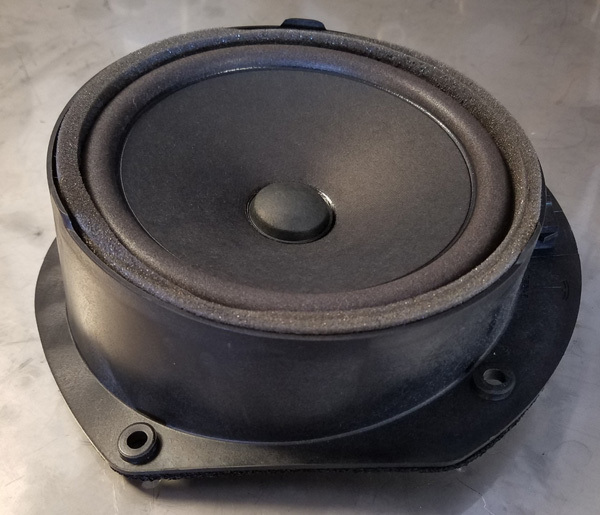 Just wanting shortlist some speakers to look into and know if I need to keep it to shallow mount models for a swap as straightforward as possible. Pioneer make a set which are described as being designed for PSA cars, but they only have a depth 50mm where the majority of “off the shelf” jobs are about 60-65mm. Looks like I’ll have to get the tape measure out!